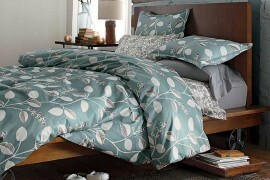 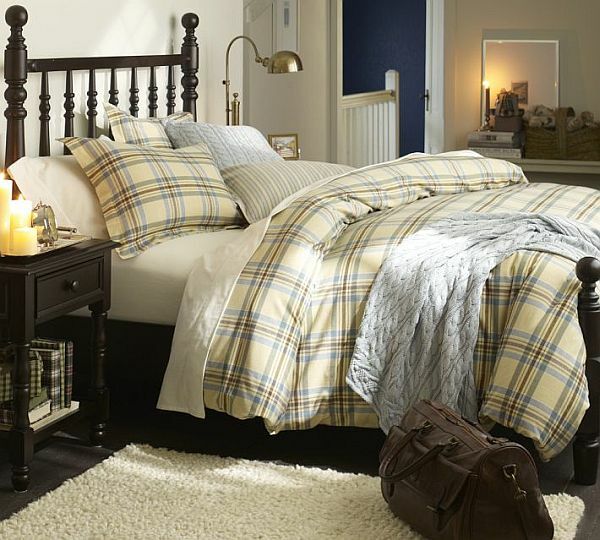 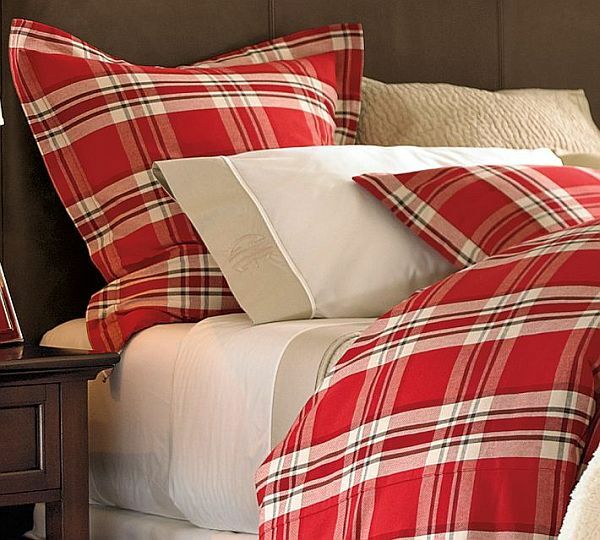 We know you would always prefer comfort and style over flashiness when it comes to duvet covers and shams. 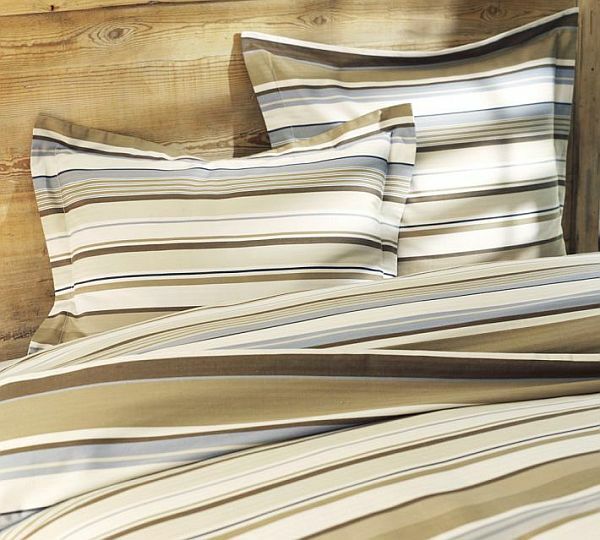 How about picking some with stripes and made of pure organic cotton? 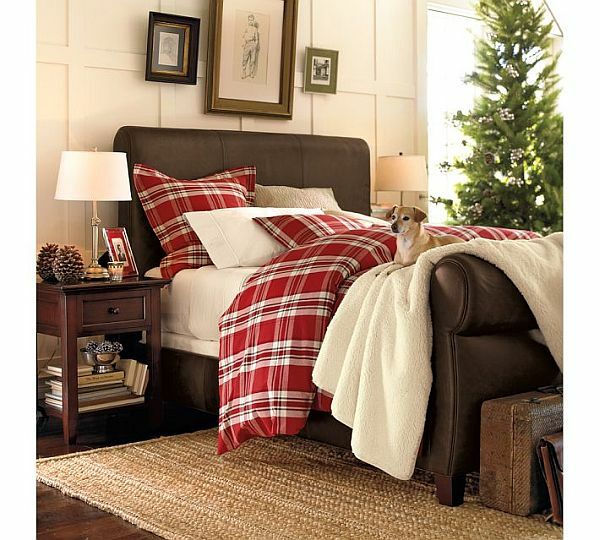 That’s double the fun, right? 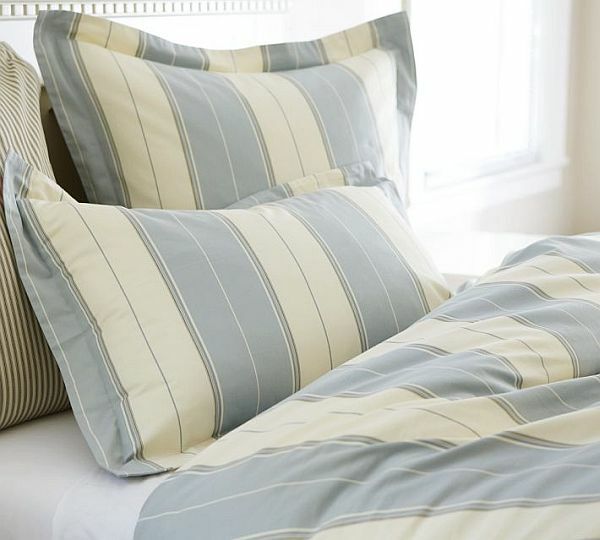 Stripes have always had a prominent role when it comes to fashion, be it on your body or for your home decor. 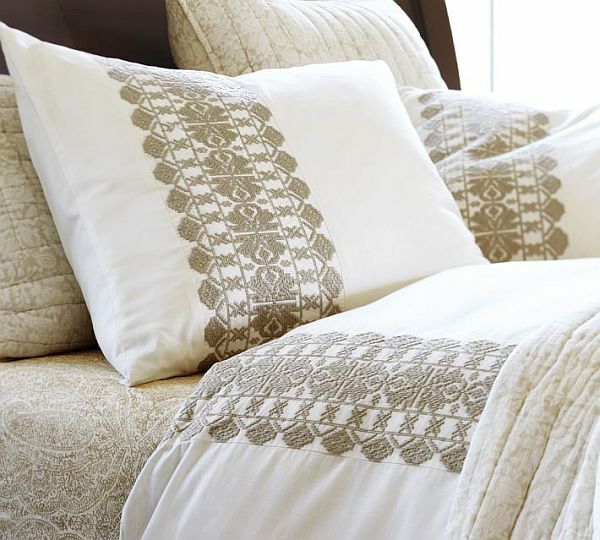 Stuff made of pure organic cotton or a blend of cotton and linen has gained more fans all these years. 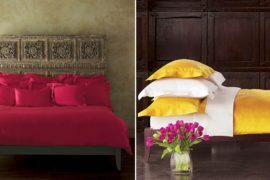 When it comes to 100 percent cotton, it turns more exciting as you would always want to keep the ironing job for some other day. 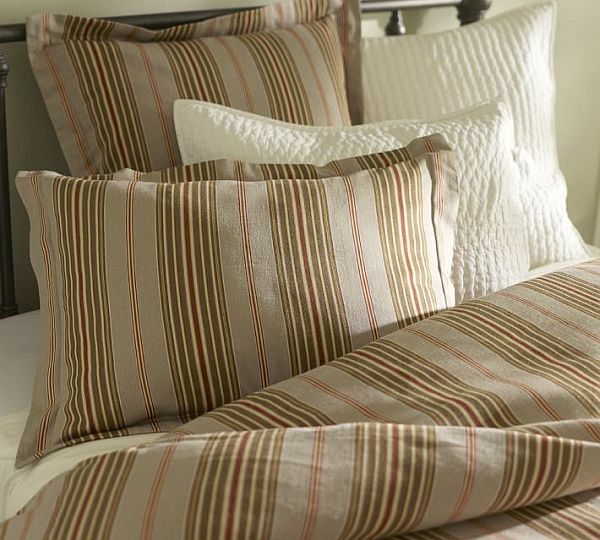 Striped duvets come in a variety of looks. 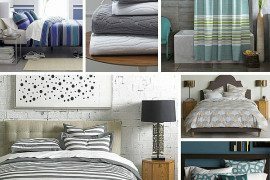 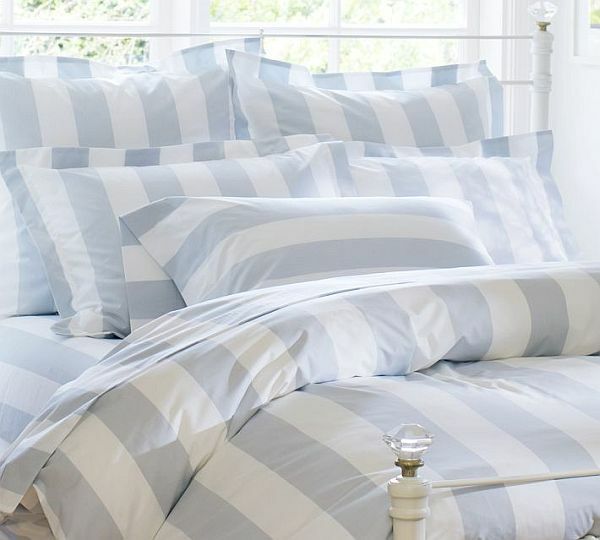 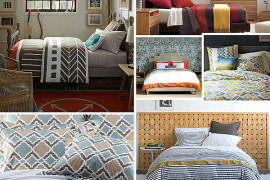 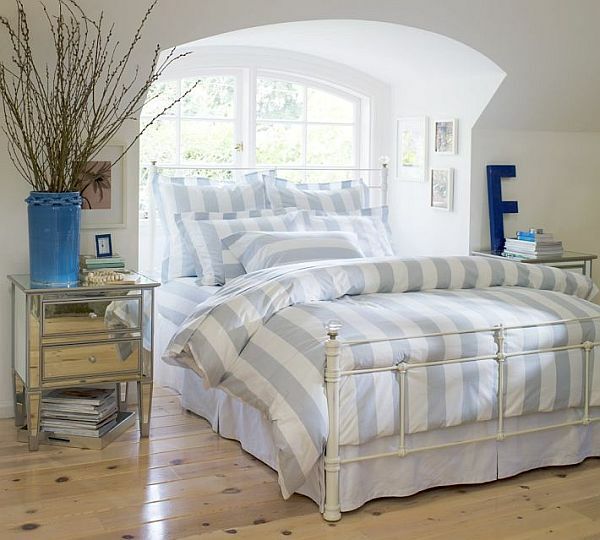 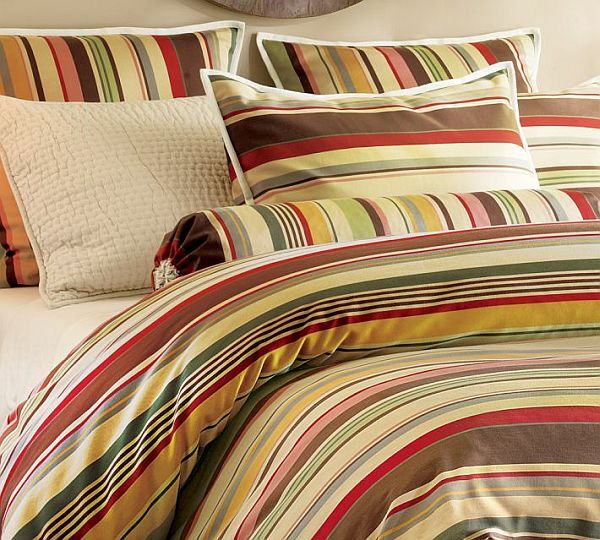 Retailers offer striped duvets in a vivid array of hues and makes. 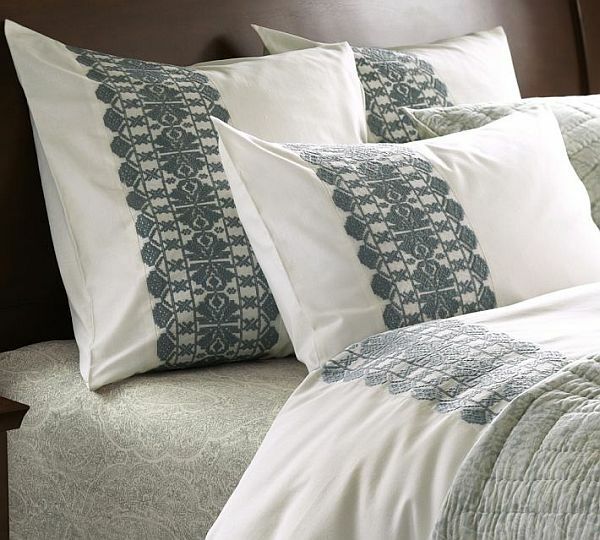 They include the ones that are made charming with 100 percent pure cotton and can be machine washed. 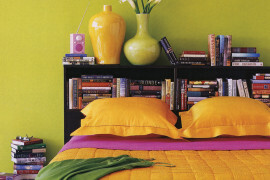 If you insist on bleach, you can even go for non-chloride stuff and then dry under shade. 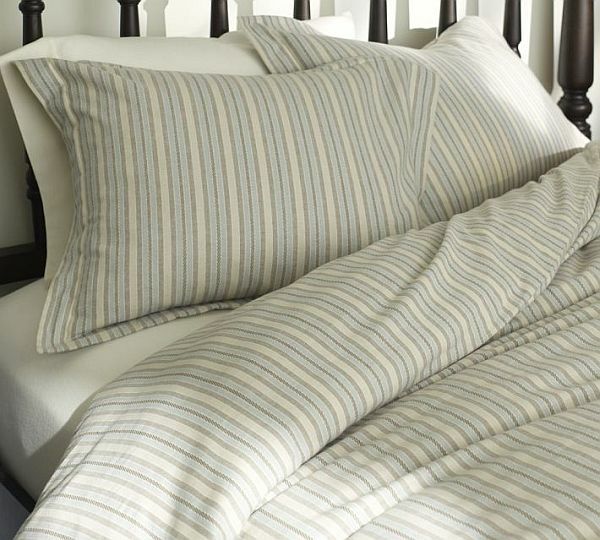 There are also linen-cotton blend duvets available which also make sure there isn’t any color bleeding whatsoever. 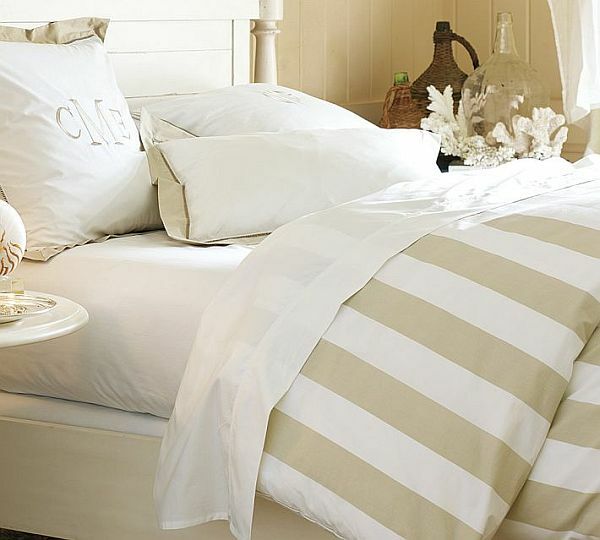 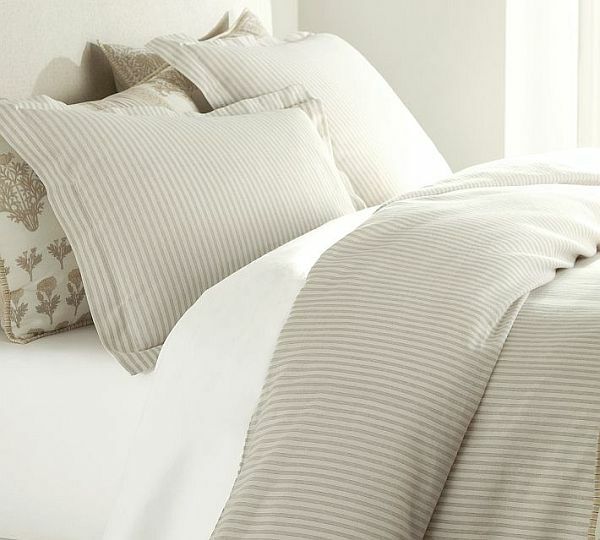 Duvet covers with the embroidered stripe, made with 100 percent cotton are also available for you to pick. 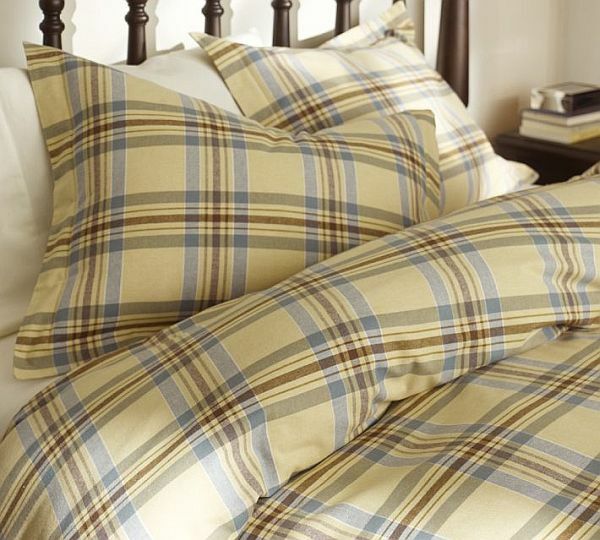 Machine wash is ideal for this kind of fabric, and should be warm-ironed.